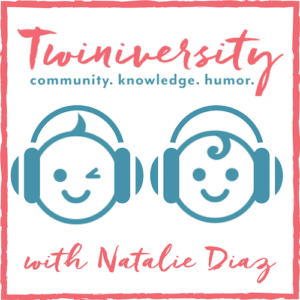 Welcome to a special holiday edition of #AskNat, brought to you by our friends at Step2. 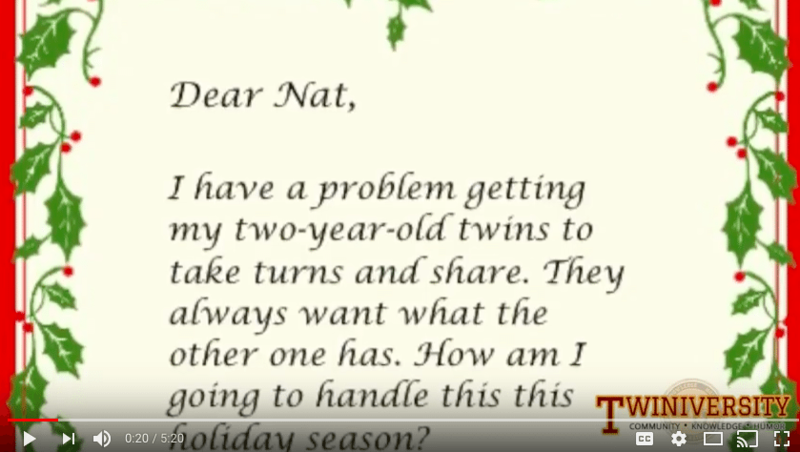 A twin mom wrote in with a question about getting her 2-year-old twins to take turns and share toys, and wanted advice on how to get through the holidays with twin toddlers who don’t want to share. 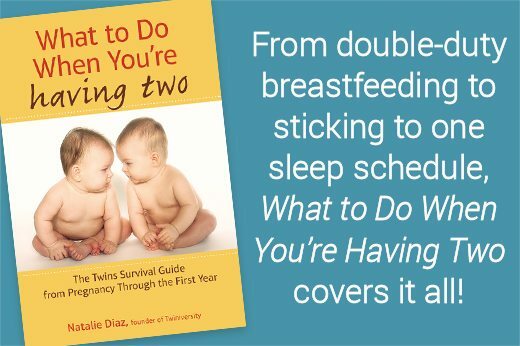 Check out the video below to see what advice Nat gave this mom of multiples to help her get twins to share! 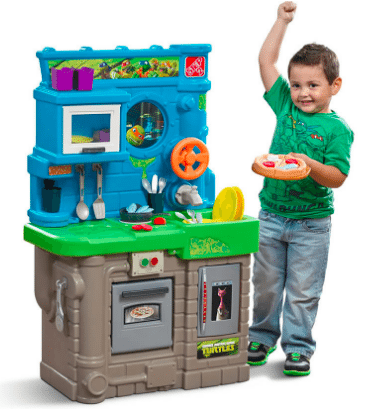 Make sure to head over to Step2 and check out all their fantastic toys that can be enjoyed by all for your multiples! 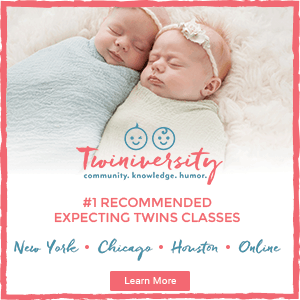 Whether you have twins, triplets, quads, or more, there is something for every family at Step2. Ask Nat: Twins – One Gift or Two?